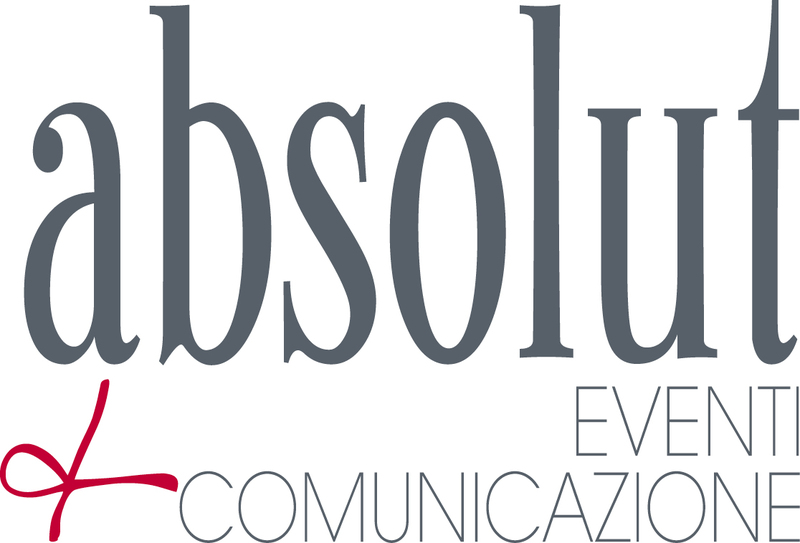 In Absolut works a team of expert, flexible, well assorted and close-knitted team, made up by eclectic people, working successfully together for many years. In activity since 2001, the Agency comprises strong and complementary professionals, experts in the fields of publicity communication, digital media, ideation, organization and management of events and public relations, developed in markets both B2B and B2C. We are interdisciplinary, multi-service, multi-sectorial, cross-medial, capable of traditional or very innovative approaches. Every project is an occasion to build a new approach and a custom plan: the best for creating value. We promise our customers, quality, commitment and results. Knock on our door. You will find the partner you were searching for. 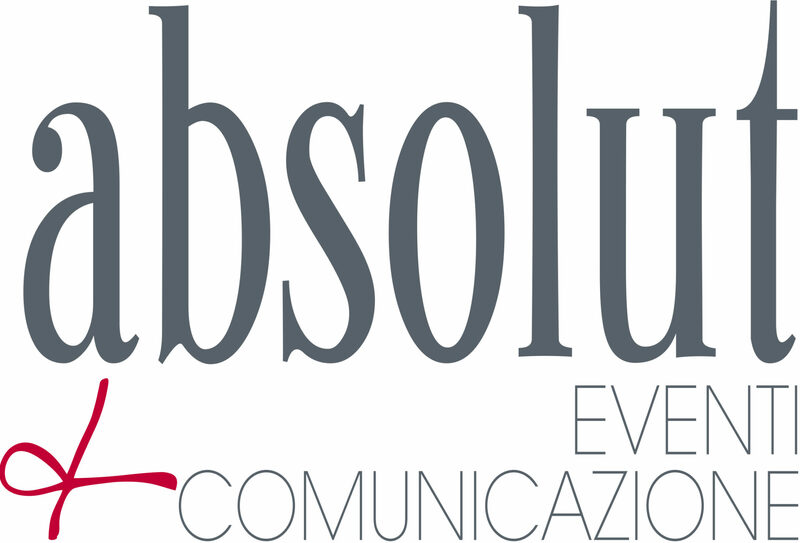 Absolut is among the co-founders of Federeventi Bologna, is associated with Bologna Convention Bureau and has a great asset of experience and relations in Bologna territory, developed in over 100 profit, non-profit, commercial and institutional projects in our city and in Emilia-Romagna region, aiming at promoting the excellences of our territory in the public and private sector. We believe in the strength o the system-Bologna: we work with a qualified network of local actors, to develop services and projects in partnership and plural convergence of interests. Absolut has a portfolio of more than 50 projects for the Public Administration, in which it made the best of its double role of communication agency and event organizer. Being charged or having won some public tenders, Absolut organizes with excellent results institutional events, conferences and conventions, develops the ATL and BTL communication to the citizens and operators and officials of the PA itself. To know our experiences and share them, contact us.